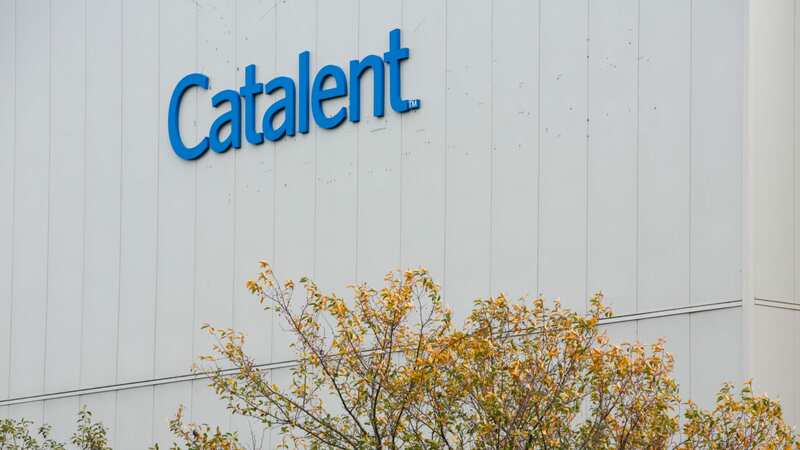 This year is shaping up to be another robust year for dealmaking in the pharmaceutical and biotech industry, although it will likely remain well below 2015 levels. However, there is a much greater mismatch between supply and demand for assets than we saw in 2016, according to the 2017 Dealmakers’ Intentions Study, with implications for those seeking opportunities and valuing them. 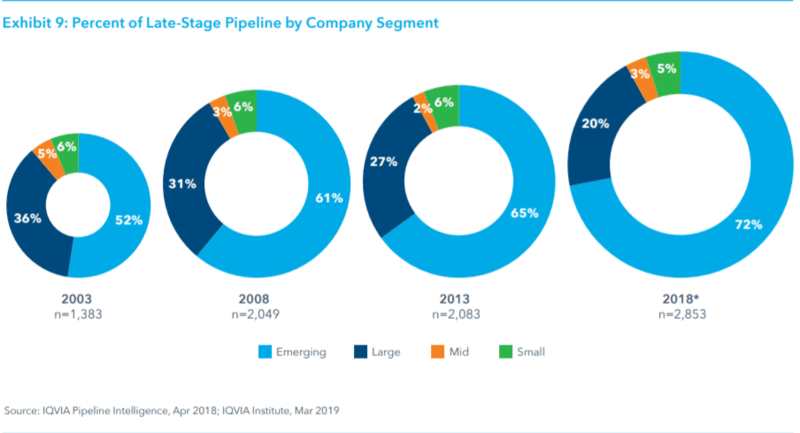 Dealmakers’ Intentions, conducted by inVentiv Health Consulting and now in its ninth year, is the only forward-looking measure of dealmaking in the industry. 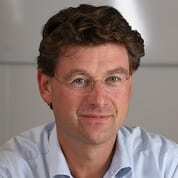 Prefer listening to podcasts over reading articles? 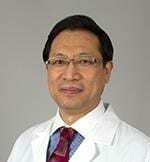 Download the inVentiv Health podcast on this topic. To gain more insight into what the rest of 2017 holds, we surveyed 107 members of the biopharmaceutical community who participate on both sides of deals and who have predominantly executive-level influence on decision-making. The full report for 2017 captures their expectations for deal activity, factors influencing dealmaking and deal failure, licensing hot spots and various approaches to valuation. 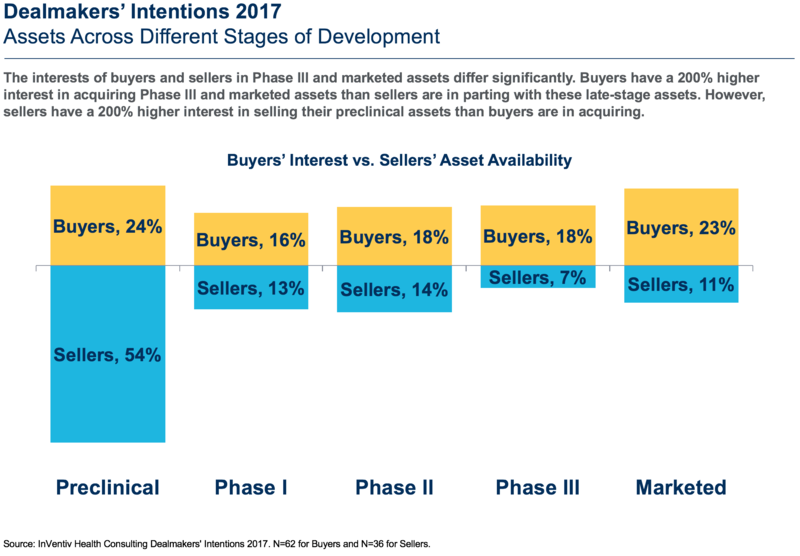 In this second article in a two-part series, we discuss the expectations buyers and sellers have for the year ahead and what the supply and demand picture looks like for assets by development stage and therapeutic area. Consistent with historical results, this year’s survey shows sellers are slightly more optimistic than buyers that dealmaking will continue to be strong in 2017 (Fig. 1), with both groups expecting about the same amount of licensing and partnership deals as 2016 (including traditional licensing/partnership, outright acquisition, acquisition with earn-out, private financing, IPOs and other public equity, and more deals with provisional acquisitions and public equity). 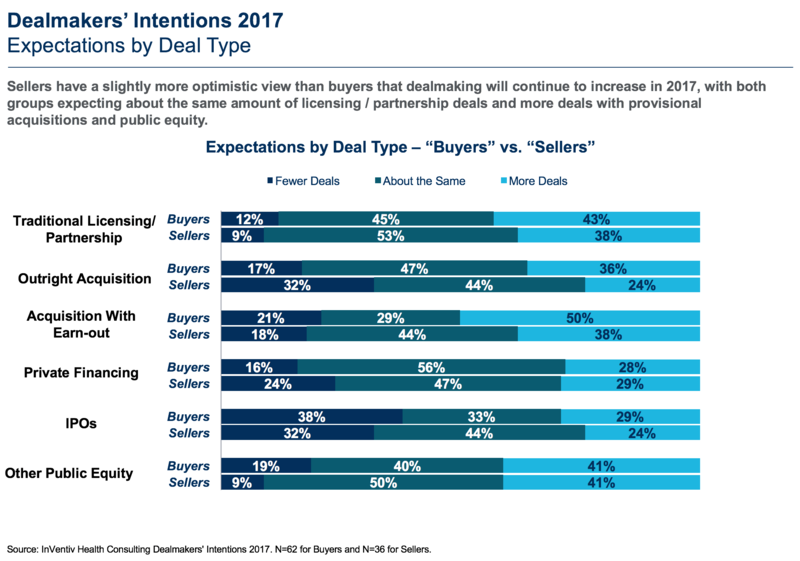 In 2016, sellers had similar expectations for outright acquisitions, but buyers and sellers were more optimistic for traditional licensing/partnerships and acquisition with earn-outs. Compared to 2016 we are seeing a greater mismatch between the assets buyers want to buy and those that sellers want to sell (Fig. 2). For 2017, buyers have a 200+% higher interest in acquiring phase III and marketed assets than sellers have in parting with them. By an equal measure, sellers have a 200+% higher interest in selling their preclinical assets than buyers have in acquiring them. A full 54% of sellers have assets available in preclinical but only 24% of buyers are interested. In contrast, 32% of buyers were interested in preclinical assets in 2016. The decline from last year suggests that buyers are becoming more risk averse and are waiting for later stage products with more data. However, pre-clinical assets are still generating higher overall interest relative to assets in phase I, II or III. 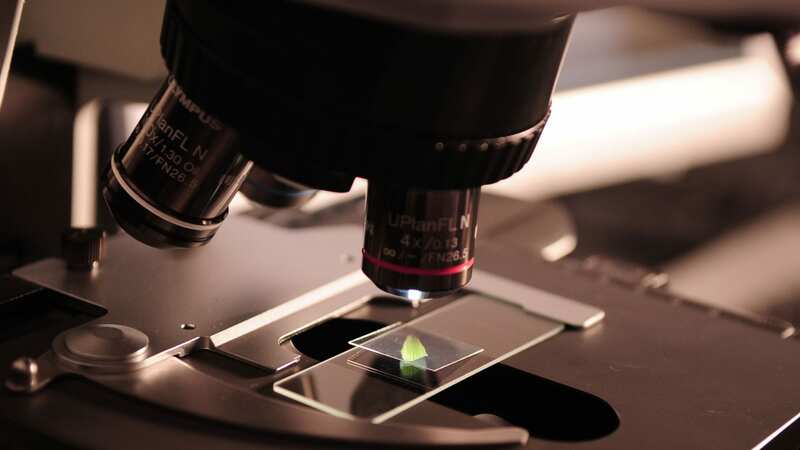 Preclinical assets can be acquired much less expensively and are attractive as buyers narrow their therapeutic areas of focus and engage in stiff competition to break into hot therapeutic areas or gain technological advantage. 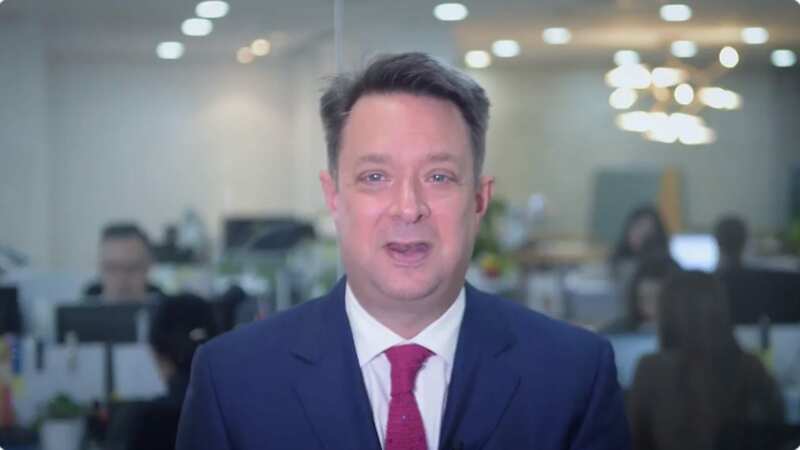 In contrast, the supply and demand dynamic in the middle of the market (phase I and II) is far more balanced, continuing the trend we saw in 2016. Here, 18% of buyers report being interested in acquiring phase II assets and 14% of sellers report being interested in selling them. Buyer and seller interest are also closely matched with regard to phase I assets (at 16% and 18%, respectively). Overall, preclinical continues to be a relative buyers’ market, and phase III and marketed products are relative sellers’ markets. 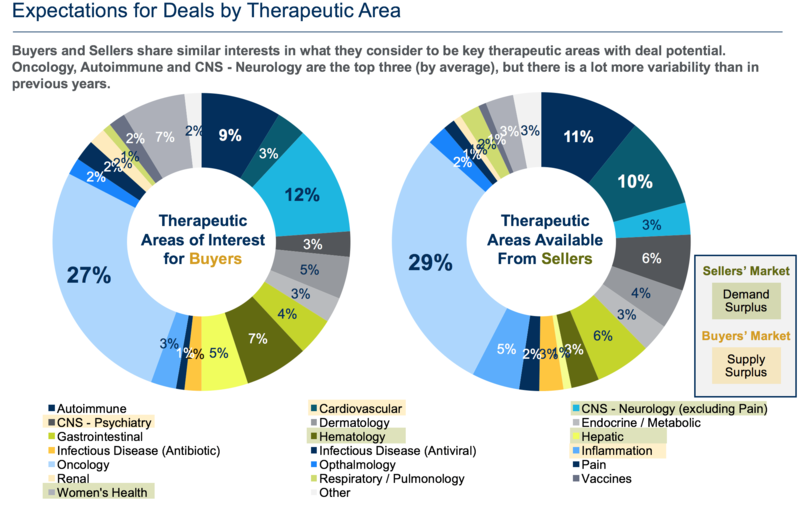 Comparing therapeutic areas of interest with sellers’ available assets, one can see there are significant areas of disparity in demand or supply of assets in the current dealmaking environment (Fig. 3). A sellers’ market exists at all phases in the areas of hepatic disease including non-alcoholic steatohepatitis (NASH), women’s health and most of the CNS-neurology space. Additionally, a sellers’ market exists in pain, renal and vaccine therapeutic areas and in some phases of the oncology, autoimmune, inflammation and CNS-psychiatry spaces. The sellers’ market in these areas will likely result in significant increases in value for the more promising assets. On the other hand, the supply of assets – most notably, preclinical assets – overshadows buyer demand in several therapeutic areas including cardiovascular, oncology, CNS-psychiatry, inflammation and autoimmune diseases, making these buyer markets. Compared to last year, buyer enthusiasm appears to have tapered relative to supply with regard to infectious disease, oncology, autoimmune and CNS-psychiatry assets. 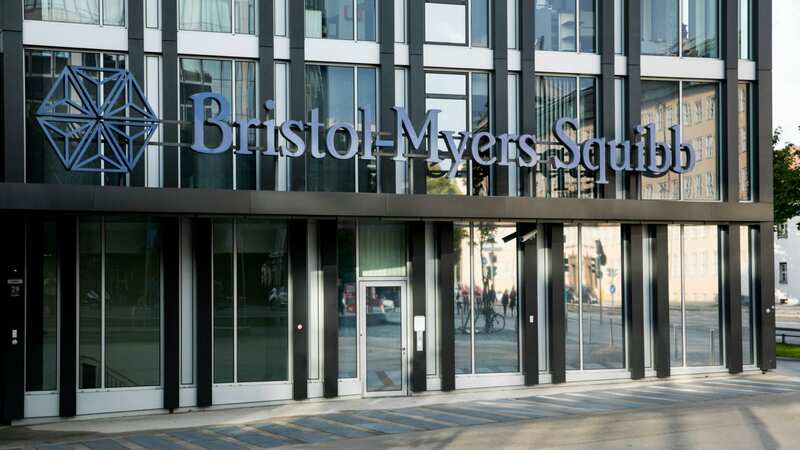 However, with regard to oncology, the volume of development activity has kept this therapeutic area in a buyer’s market mode overall for the second year in a row. A seller’s market exists for all phases of hepatic disease, women’s health and most CNS-neurology assets. 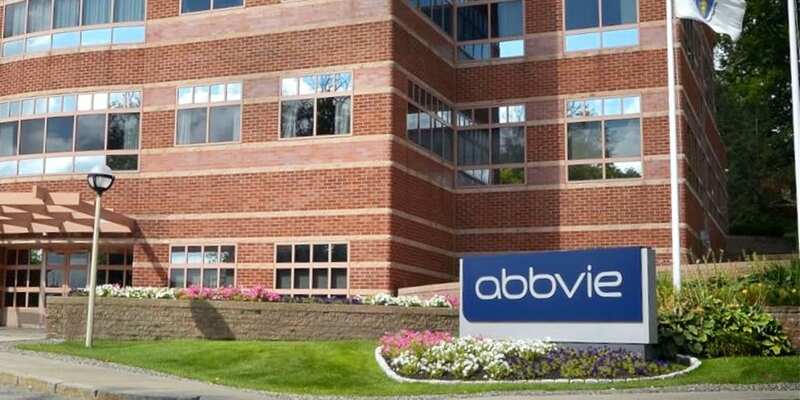 The volume of development activity in oncology has kept this therapeutic area in a buyer’s market for the second year in a row. Innovation continues to drive demand in immuno-oncology and genetics. Hot areas and technologies of interest include CAR-T therapy, CRISPR-Cas9, cancer vaccines, biosimilars and antibody drug conjugates. This is the second post in a series related to the 2017 Dealmakers’ Study. 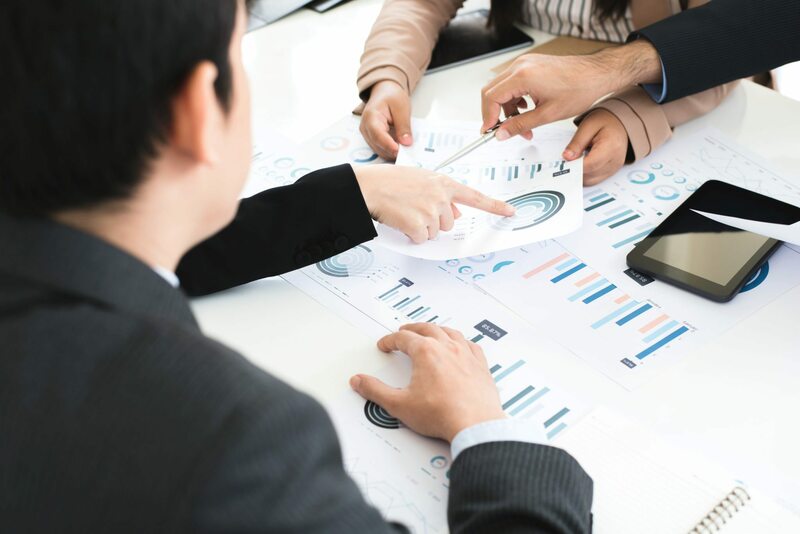 The first article reported on the top factors influencing dealmaking this year and provided insight on the hottest areas for licensing. Follow my LinkedIn page to read future blogs and insights on factors impacting dealmaking. 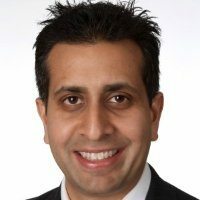 Author Neel Patel is Managing Director in the Commercial Strategy and Planning Practice at inVentiv Health Consulting. inVentiv Health Consulting is an industry-leading consulting firm specializing in the biopharmaceutical industry. 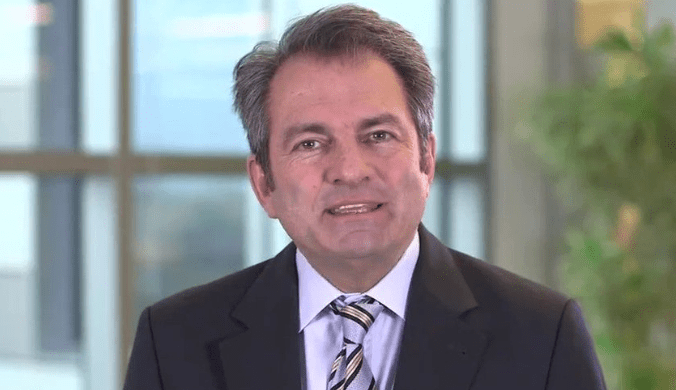 Recognized by Forbes magazine as one of America’s Best Management Consulting Firms for two years running, inVentiv Health Consulting provides services across a comprehensive range of key areas, including commercial strategy and planning, medical affairs, risk and program management and pricing and market access.